← Not Another Post About New Years Resolutions?!? This entry was posted in Sniffles & Seizures and tagged Burt's Bees, Humor, Life, sick. Bookmark the permalink. And topographer’s dreams! Wow. Quite the creative image there! It was pretty up and down there for a while! 😉 I think my lips and I are on the mend. Yikes! 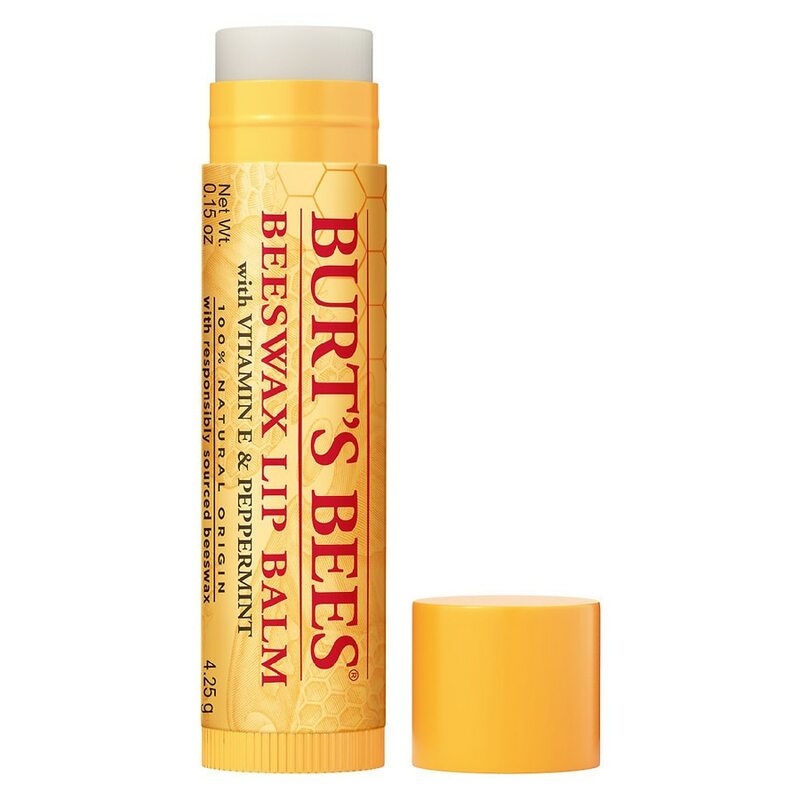 Here’s hoping things (and your lips) are back to normal soon.